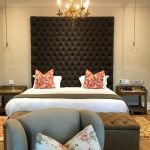 Asara Wine Estate situated 4kms from Stellenbosch, is home to award-winning wines, a luxury hotel and restaurants. Not to forget the most breathtaking views. 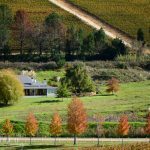 The history of Asara Wine Estate dates back to 1691 when the two farms that make up the estate were first established. In 2000 the two farms, bought by the current owners, were combined to form the new estate. 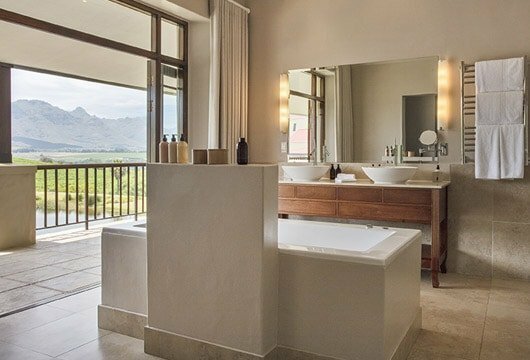 Spanning 180 hectares, Asara is one of the largest estates in the Cape Winelands. The name “Asara” is in honour of the North African gods of earth, sun and sky “Astar, Asis and Asase”. 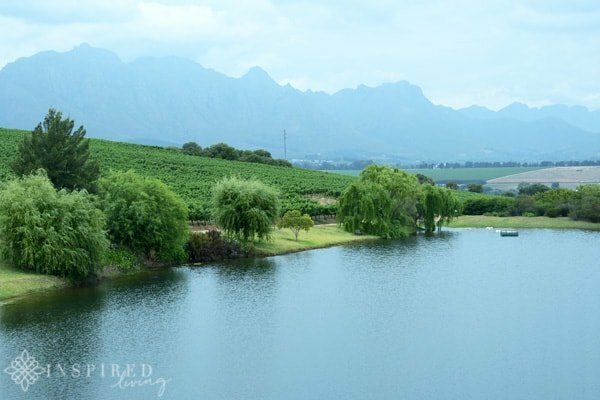 These symbolise the balance and harmony of nature, reflected in Asara wines. 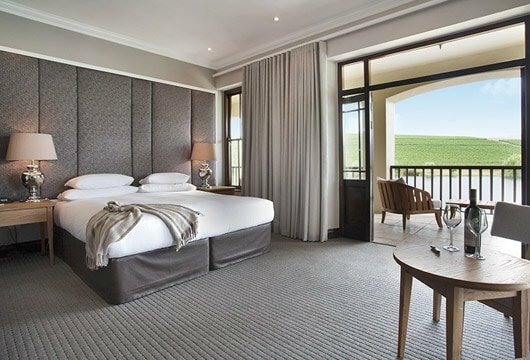 In addition to winemaking, the estate is home to the Asara Luxury Hotel. The hotel set in 15 acres of lush gardens. At the heart of the hotel is a central courtyard with the reception, Deli and restaurants. The wine cellar and tasting room are located nearby. Guests can choose from 40 beautifully designed rooms in three wings, on either side of a central courtyard. Each room offers stunning views, a terrace or balcony, and an elegant bathroom. 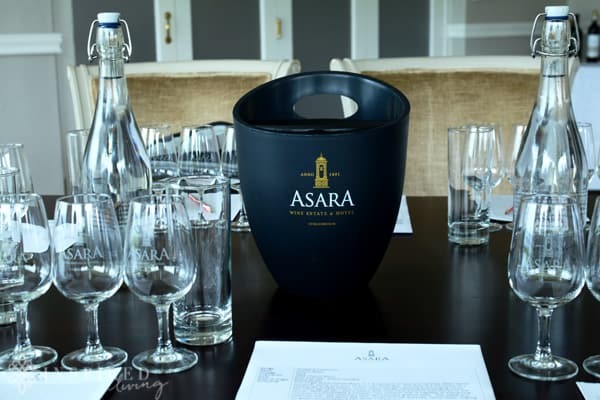 Producing award-winning wine is at the heart of Asara Wine Estate, led by their uncompromising approach to best practices in viticulture, and winemaking. To ensure this high standard the winemaking team work hand-in-hand with both the farm and viticultural teams. 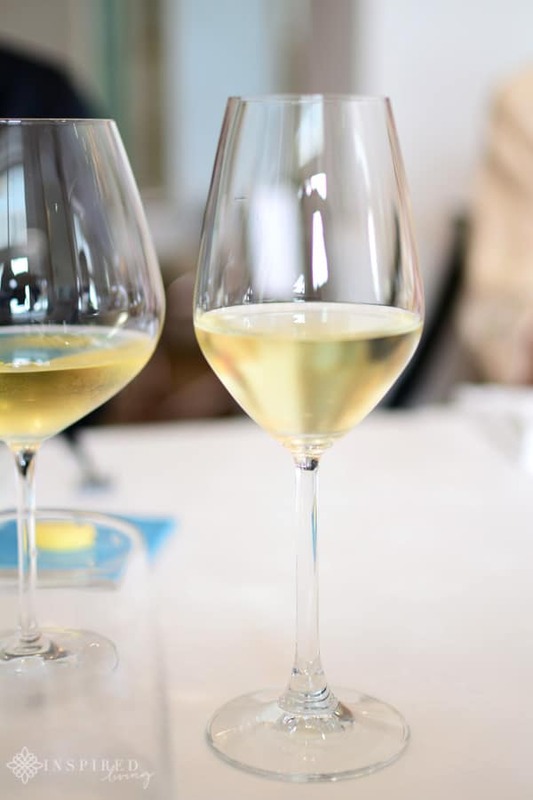 The farm embraces a classic approach to winemaking, with minimal cellar handling. Balanced and integrated oak form a platform for the fruit, allowing the unique and special terroir to express itself in the wines. 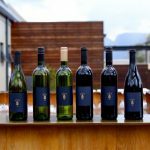 Although I have tasted a few wines from the Asara Vineyard Collection, I was not aware of how many other collections they produce. These include a Speciality Collection, Pickled Fish and Cape Vineland Collection. Our tasting included wines from the Vineyard and the Speciality Collection. 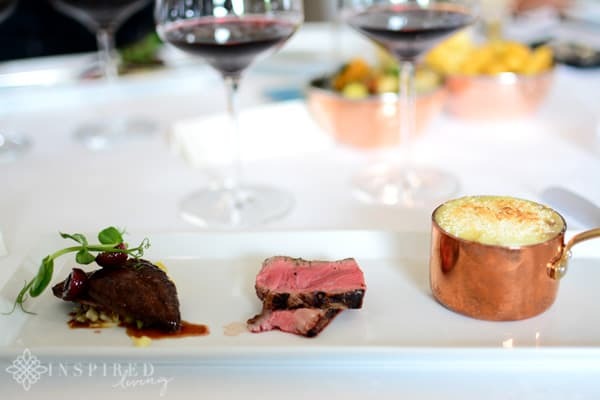 Below are a few standout wines from the Asara Wines that we tasted, including winemaker’s tasting notes and my thoughts on the wine. 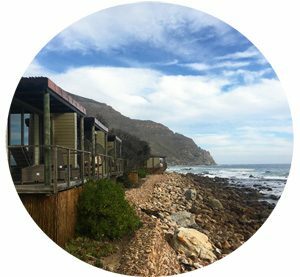 The VC Chenin Blanc, produced from single vineyard block, located 200m above sea level, enjoys the cooling sea breeze from False Bay. The 20+ year vines, planted in granite soil, have a low yield with a small berry size. Bunches are fairly loose resulting in good concentration, and intensity of flavour. After pressing 50% is fermented in 2nd, and 3rd fill French oak barrels, and the remaining 50% in stainless steel tanks. In your glass, you can expect a lightly wooded wine with stone fruit and fresh straw on the nose. 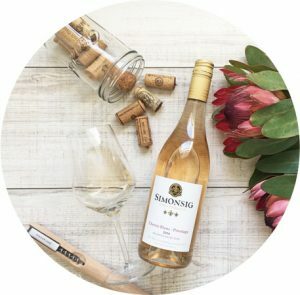 I loved the fruitiness the 2018 Chenin Blanc delivers on the palate, enhanced by subtle oak, and well-balanced acidity. The mouth-feel is full and rounded, making for a deliciously smooth finish. 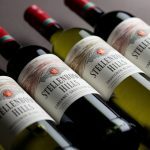 One of the secrets behind this wine is the higher altitude planting of the grapes, in Granite soils, contributing to a natural higher acidity, with a lower pH-level. Perfect micro-climate conditions allow grapes to ripen slowly. Exposure to sunlight twice daily results in optimum ripe fruit tannins. A two-day cold skin-maceration, allows for optimal colour extraction before fermentation. Aging takes place in French Oak Barrels for 14 months, in 30% first fill and 70% older tight grain barrels. This elegant Pinotage delivers rich, ripe berries, with hints of cherry and spice, reminiscent of Christmas cake. It has a silky mouthfeel, with a subtle sweetness on the mid-palate. The Bell Tower, Bordeaux-syle blend, is Cabernet Sauvignon driven, with 24% Cabernet Franc, 22% Merlot, 9% Petit Verdot and 5% Malbec. Each cultivar is matured separately for 18 months in 225ℓ French Oak barriques. 15% new, and 30% each of second and third fill oak, the remainder being 4-5 years old. The best of the barrels are blended to produce a wine of elegance, intensity and complexity. 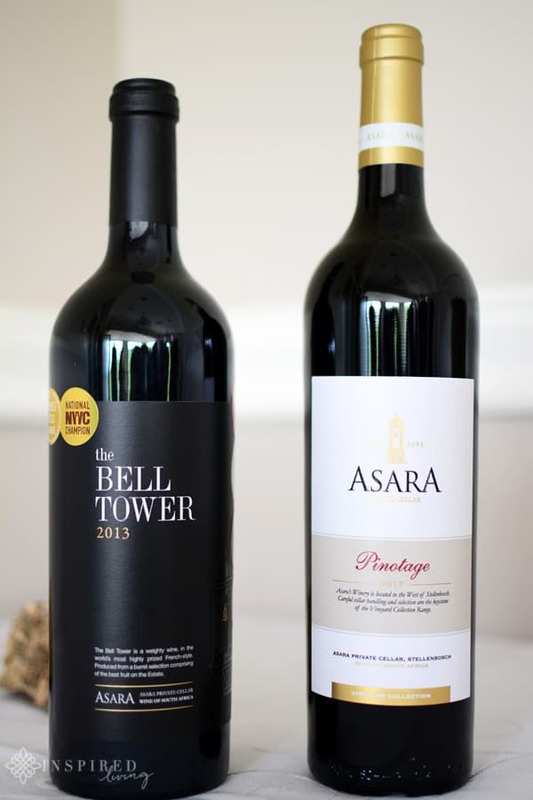 I am particularly partial to a great Bordeaux Blend, and The Bell Tower did not disappoint. You can expect a rich and full-bodied wine, with dark fruit aromas of cassis, blueberry and a hint of vanilla. The palate is smooth, with ripe tannins, resulting in a long, elegant finish. 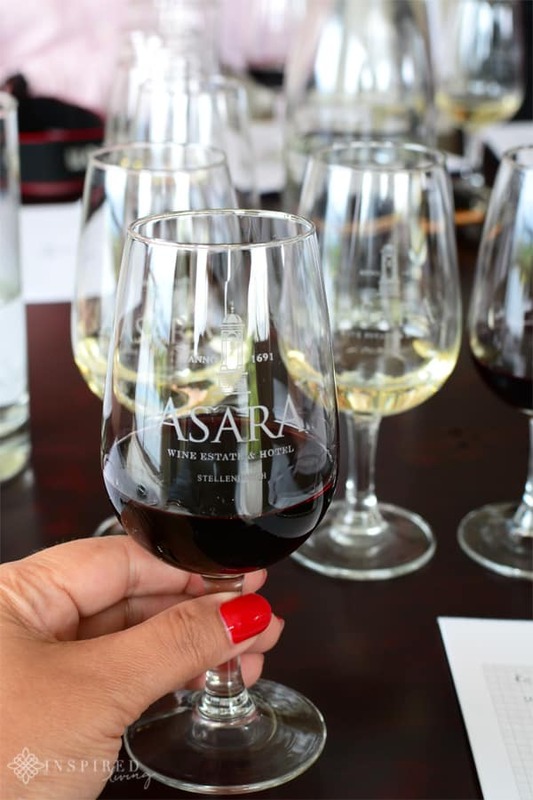 Naturally, there are many more fabulous Asara Wines to taste, so why not pop into the Estate for wine tasting. 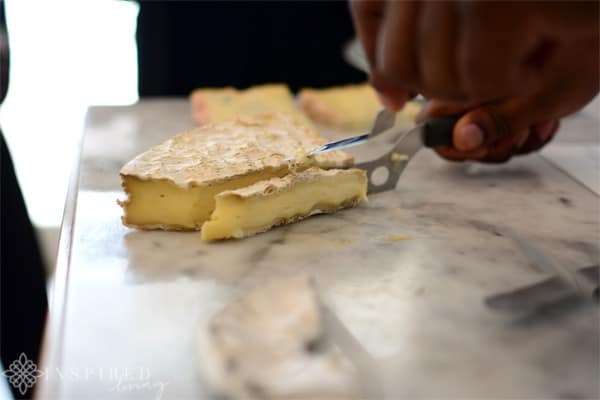 The Tasting Centre is open daily, Monday to Saturday from10:00 to 17:00. Sunday and Public Holidays from 10:00 to 16:00. 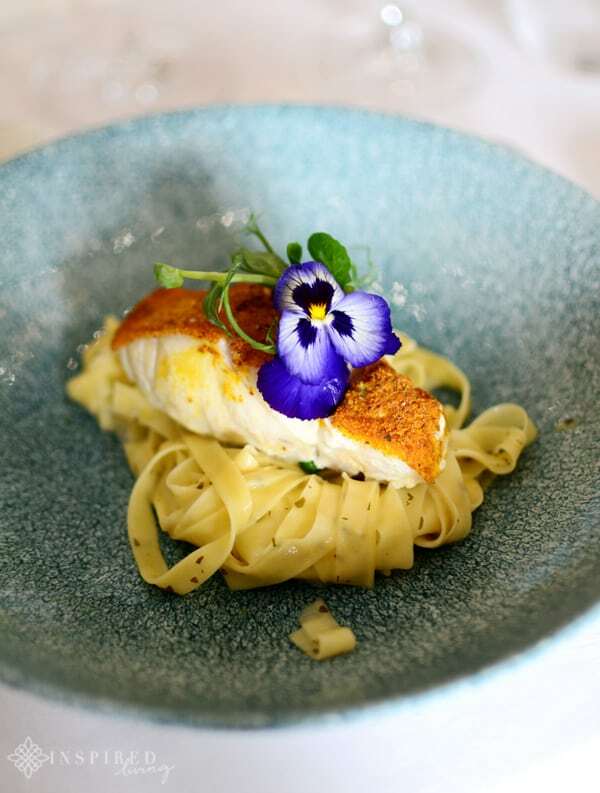 Asara offers guests and visitors a variety of different dining venues and bars, from bistro-style to fine dining. After wine tasting, it was on to a fantastic lunch at Mise en Place, Asara’s elegant, usually evenings-only Destination Restaurant. The Franco/Italian inspired menu celebrates old classics, with modern touches, highlighting flavour driven seasonal food. Other options include Sansibar Bistro, offering a casual bistro-style dining experience. 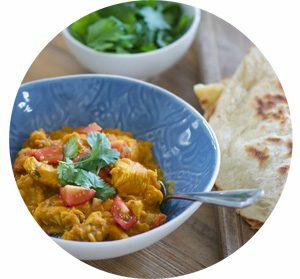 On the menu you will find a selection of flatbread pizzas, baby chicken, ribs, burgers and more. The Bistro is open from midday each day, an indoor/outdoor experience with lovely, large terraces and sweeping views. For mid-morning or afternoon tea The Reception & Courtyard Lounge, is the ideal spot, with outdoor seating in the courtyard. The Deli, also situated on the central courtyard, offers a selction of sweet treats, all freshly made, in-house. Raphael’s Venue offers a fabulous buffet and a la carte breakfasts options, which can also be enjoyed outside on the terrace during summer. Last but not least is The Sansibar Gin lounge, offering one of the largest selections of gins in the world. 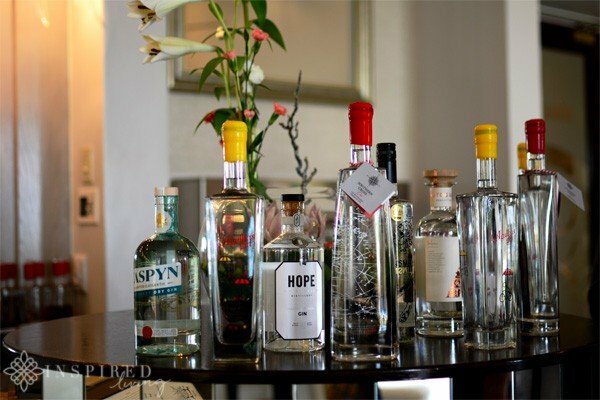 With over 500 local and imported gins it is indeed a gin lovers paradise. Choose from one of four tasting experiences, aimed at gin connoisseurs, as well as novices. 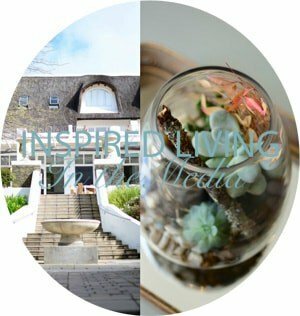 With so many reasons to visit Asara, I hope that I have inspired you to add it to your list for 2019! Location: Polkadraai Road, Stellenbosch, 7600, South Africa. Contact via telephone +27 21 888 8000 or email hotel-info@asara.co.z or winery-info@asara.co.za.